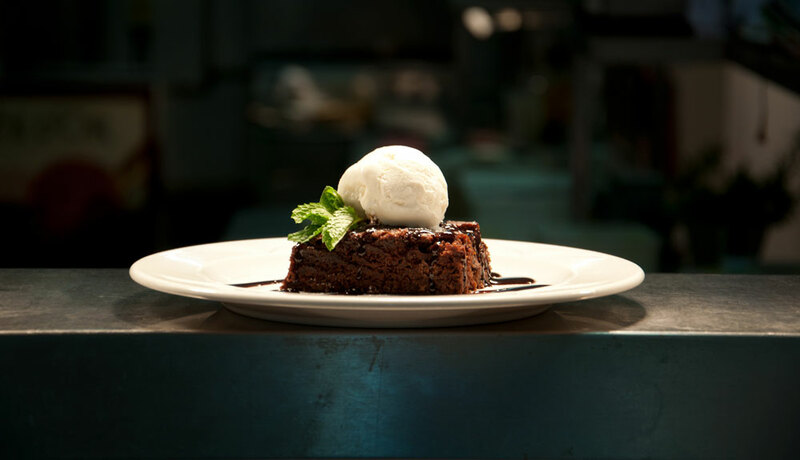 We prepare all of our food onsite in our kitchen, with professional chefs. 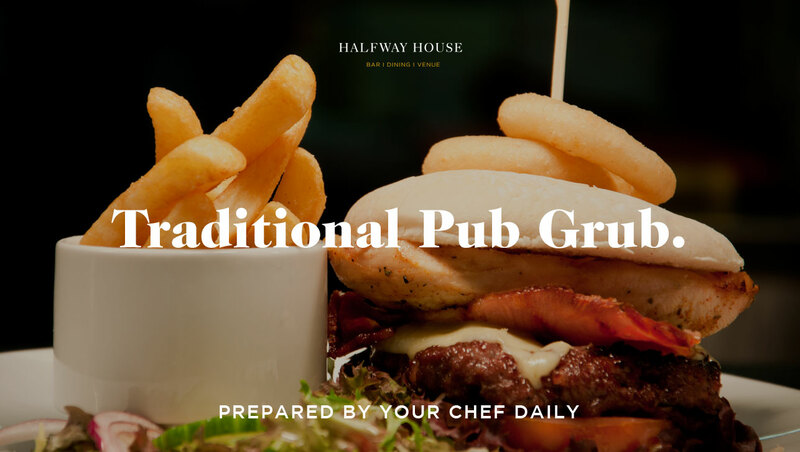 The kitchen is open 7 days a week and serves a comprehensive menu of all of the traditional pub favorites. 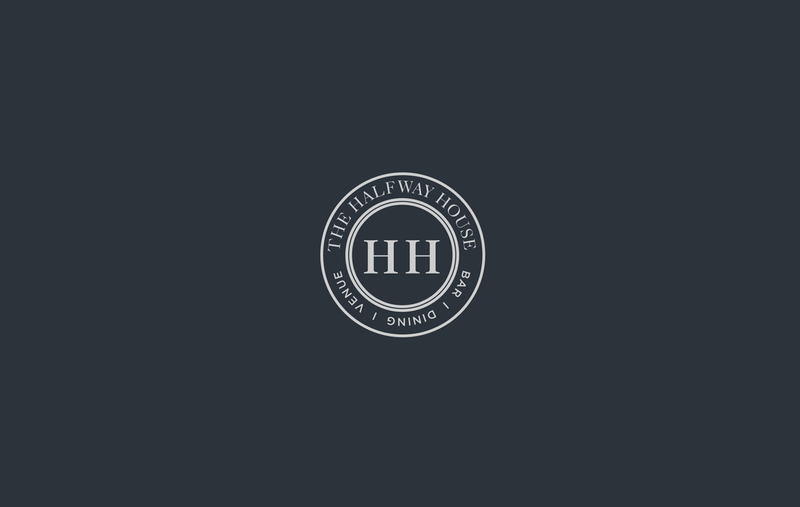 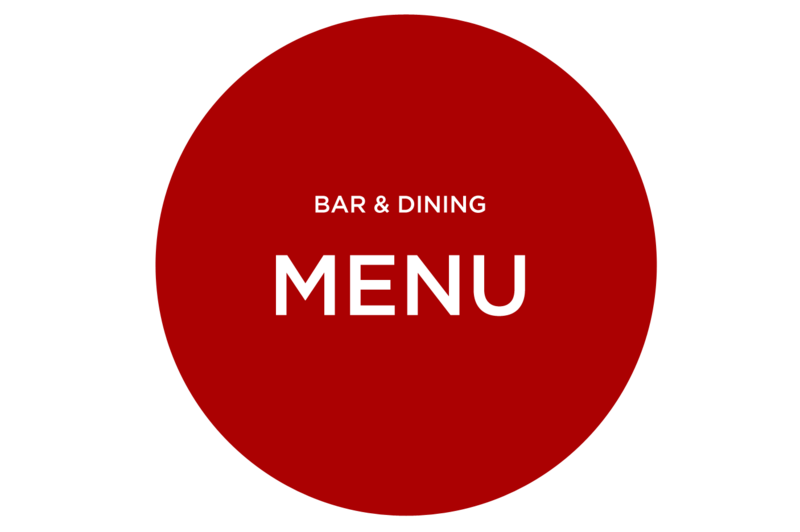 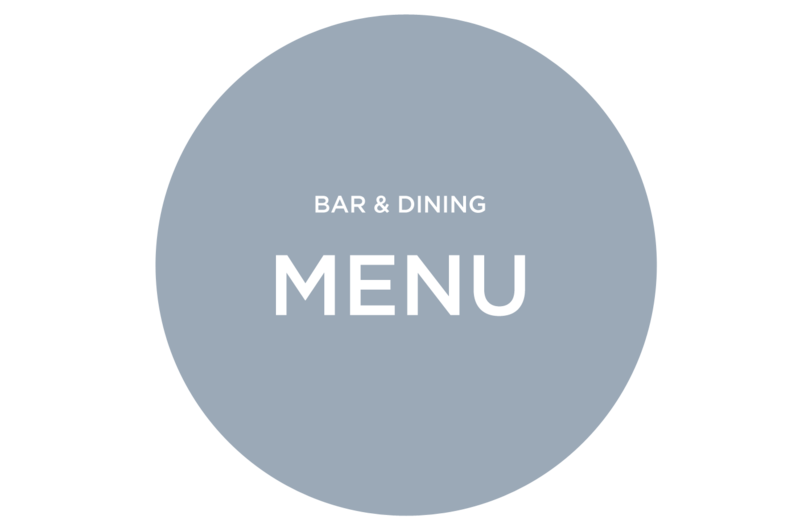 You can download and view our latest menu on the left of the page and if you have any special dietary requirements just let us know and we will cater to those also. 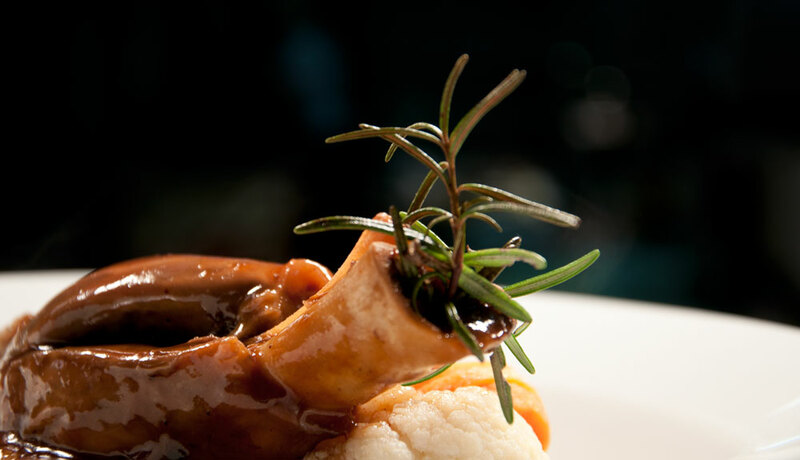 To see some of our signature dishes take a look at the slides below, photographed in our kitchen. 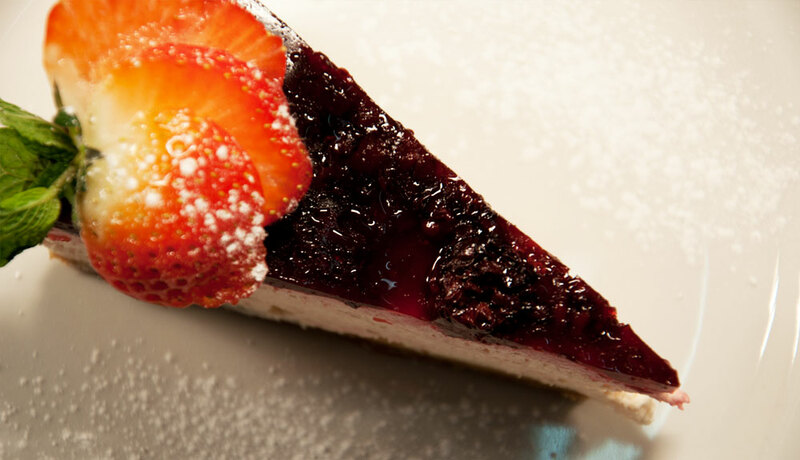 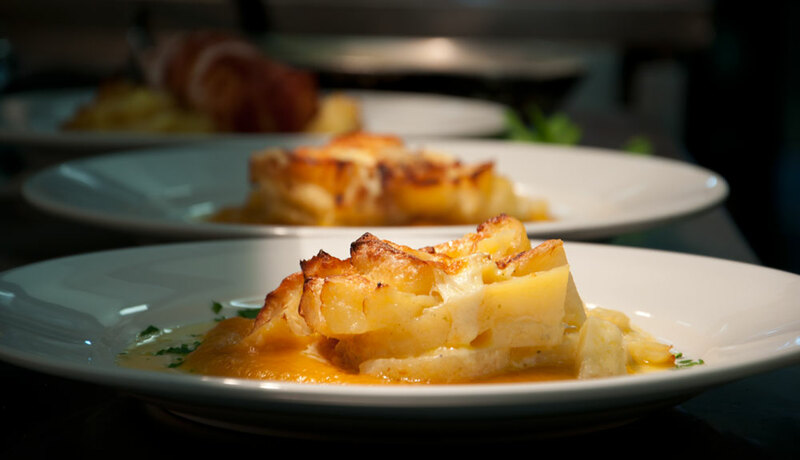 We take great pride in the food we serve and our chefs prepare everything for you on the day. 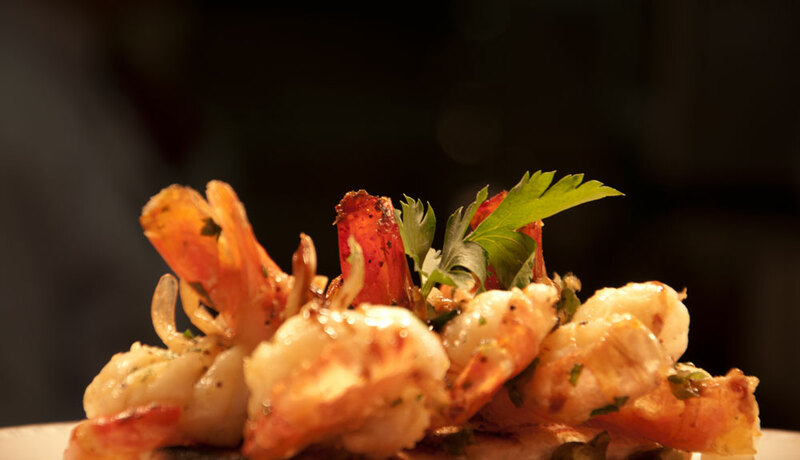 Pictured above are some of our signature dishes which include home made burgers, king prawns and home made cheesecake. 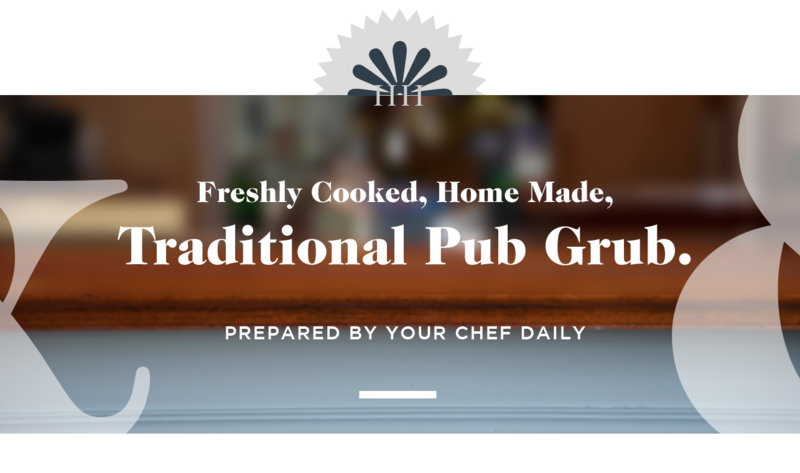 So come down and try it out, our chefs also cater for all of events too.